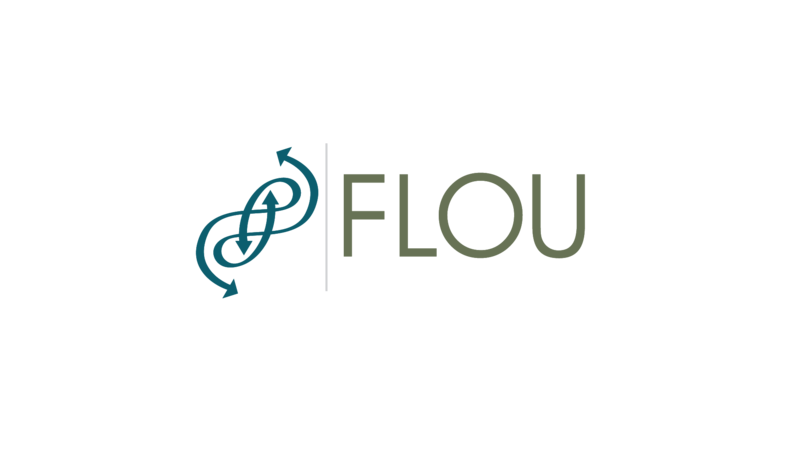 FLOU is piloting an activity-based model for travel demand in the Greater Helsinki area. The model is constructed using MATSim simulation framework. Mobility is mostly driven by people’s needs to participate in different kinds of activities such as school, work, hobbies or errands. An activity-based travel demand model forecasts the daily traffic based on peoples’ daily activities. Activity-based travel forecasting can give more accurate and reliable results of the effects a traffic system change or different transport policy can have. Forecasting the impact of new mobility services or radical transport system changes requires activity-based travel demand models.